Motion background with moving geometric shapes (full HD 1920x1080 10s 30Fps). 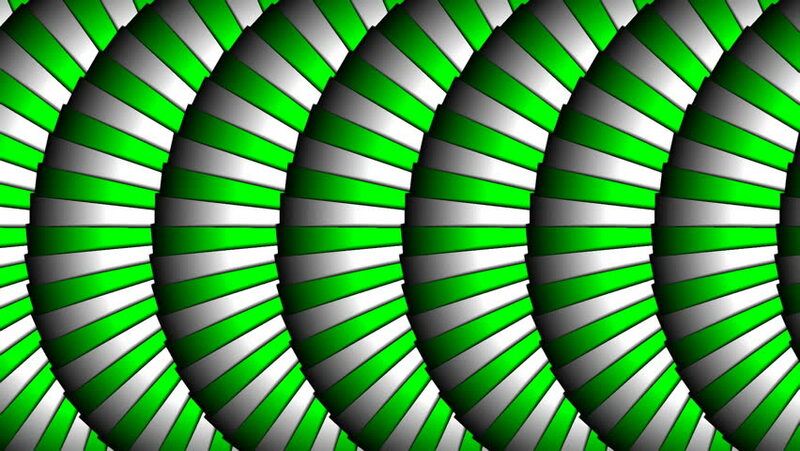 hd00:10Motion background with moving geometric shapes (full HD 1920x1080 10s 30Fps). hd00:08Motion background with moving rainbow colored segments in seamless loop . (full HD, 1920x1080, 8 s). hd00:20Animated background with traditional Christmas peppermint candy canes. Green tint. Seamless loop. More color options available in my portfolio.